Recent National Security Law and Public Policy Video Appearances by NSI Faculty. 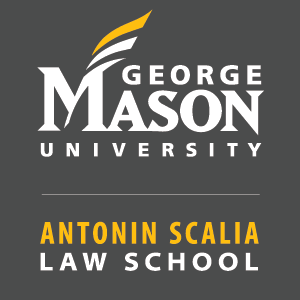 Recent National Security Law and Public Policy Radio Appearances by NSI Faculty. Recent National Security Law Public Policy Podcast Appearances by NSI Faculty.